Given that most home buying transactions involve a home loan or mortgage, availability of credit and your credit score are important considerations. There are many different buyer financing options available, and a CENTURY 21 sales associate and mortgage company can help you find the best option for your situation. The fun part of buying a house is finding the right home. Using the search tools on this website and working with a CENTURY 21 sales associate, you can evaluate many houses before selecting the best home for your needs. 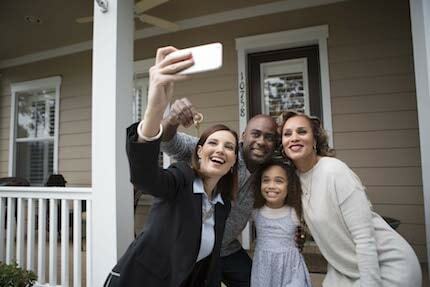 Once you've selected the right home, the transaction process begins. In a typical home buying process you'll start by making an offer on the house. Once your offer is accepted by the seller, you'll have to get an inspection and insurance. Your new home will also be appraised to determine the home value. Finally, you'll set a closing date, when you'll complete the transaction and officially take ownership of your new home! Interested in buying a home? Contact a CENTURY 21 sales associate today.